Before beginning, park the car on level ground and allow to cool, block the tires to prevent the vehicle from moving. 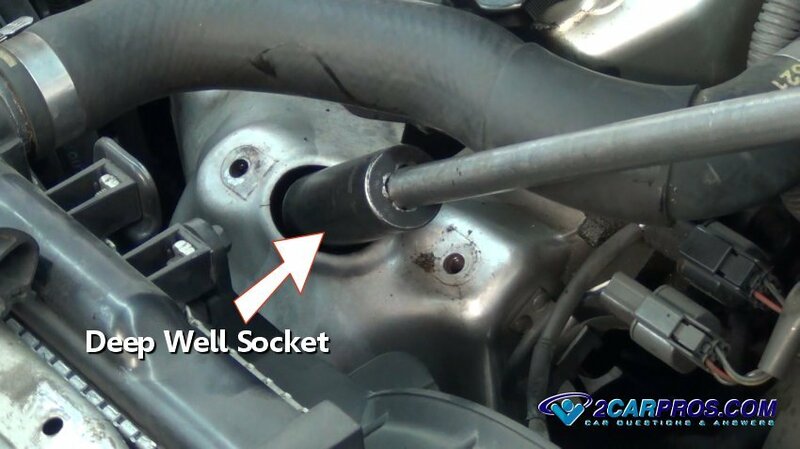 Lift the car with a floor jack in the manufacturers recommend position, use jack stands to secure the car. 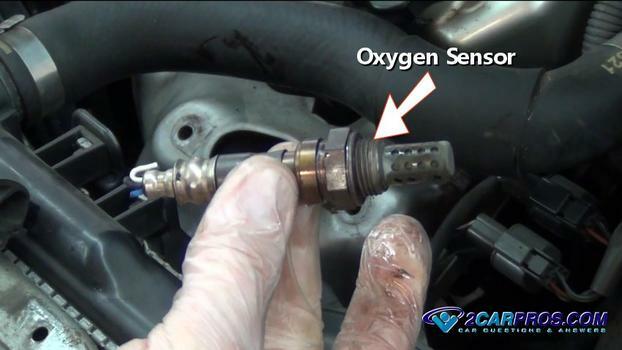 Oxygen sensors are located in the exhaust system so be careful of hot components. Make sure to wear protective clothing, gloves and eye wear. 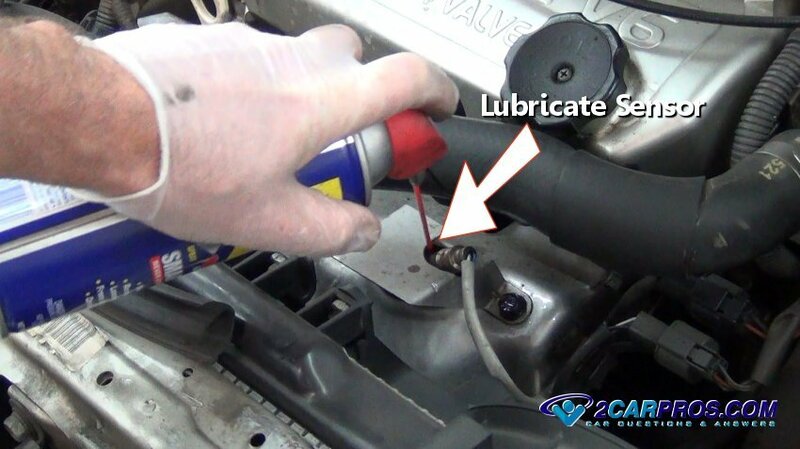 Step 1 - Before the oxygen sensor should be removed apply a light penetrating oil such as WD40 to help prevent thread and sensor damage. 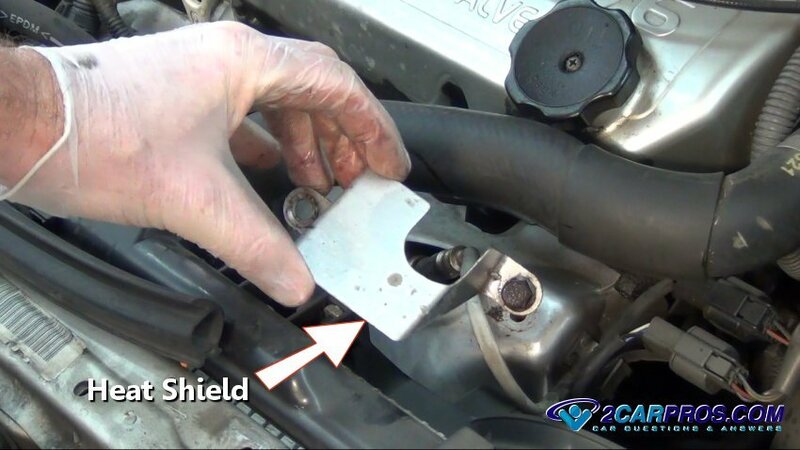 Step 2 - Some sensors are equipped with a heat shield that must be removed before the sensor removal, this is performed by removing any mounting bolts. 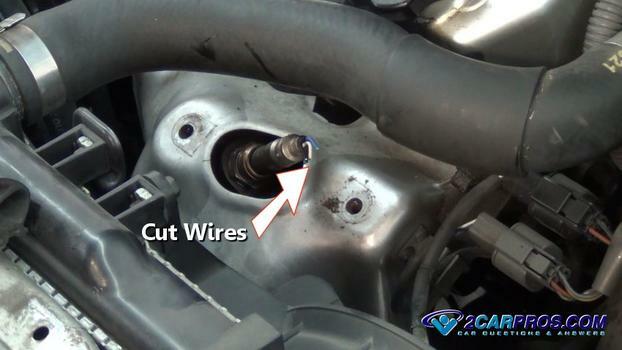 Step 3 - Because most of us do not have a sensor removal tool, cut the sensor wires to ease the removal, a regular wrench will also work if the wires need to be left intact. 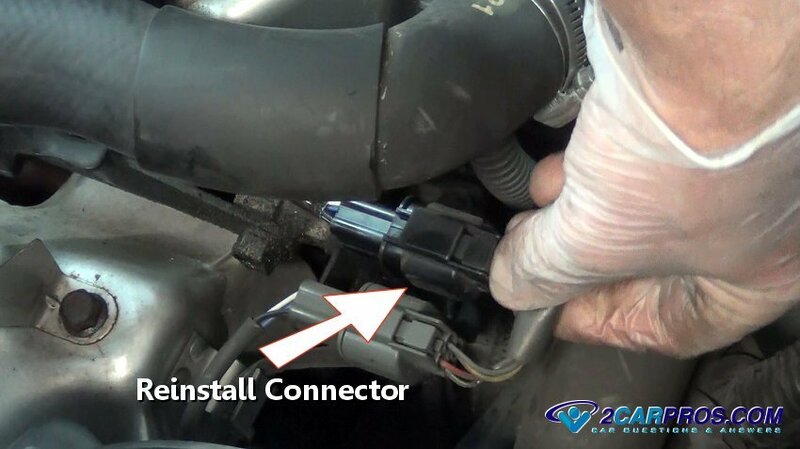 Step 4 - By using a regular socket it minimizes potential damage to the sensor body and the threads, this technique helps avoid stripping the old sensor upon removal. 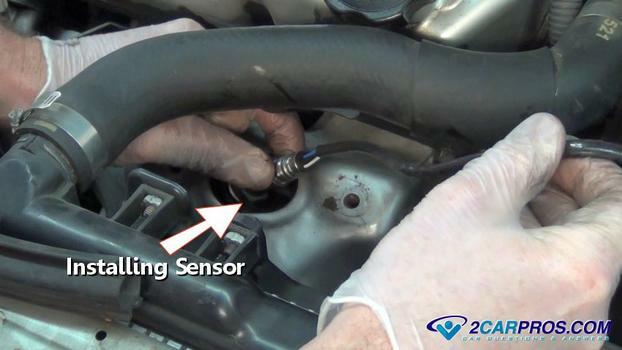 Step 5 - Once the old sensor has been removed, inspect the threads for damage which is common with these sensors. 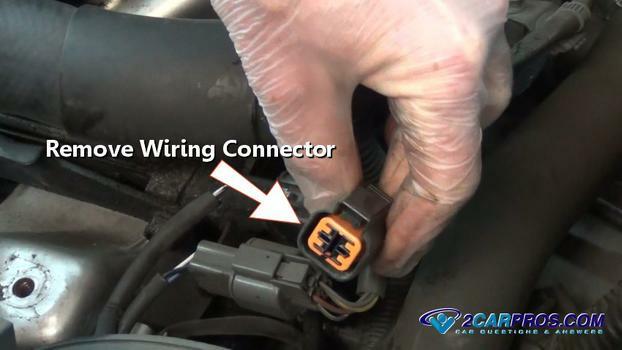 Step 6 - Then, locate and disconnect the wiring connector, this step should be done before removing the sensor if the wiring is still attached. 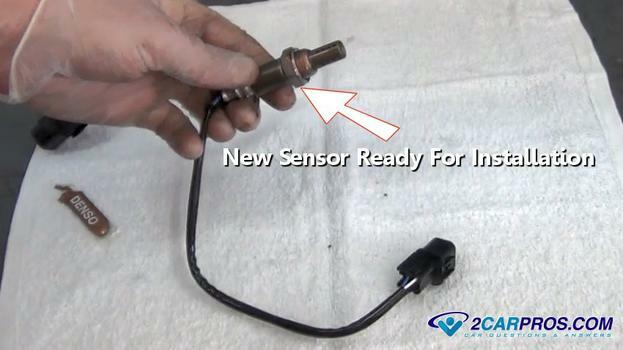 Step 8 - Compare the new sensor to the old sensor to ensure a proper installation. Step 9 - Most new oxygen sensor manufacturer's include a small amount of anti-seize lubricant to help condition the mounting threads. Step 10 - After lubricating the threads and comparing the wiring harness connector the sensor is ready for installation. Step 11 - Use a small wire brush to help clean the threaded port to ensure a proper seal of the new sensor. Gently install the new oxygen sensor by hand while keeping the wiring and connector free from bends. Step 12 - Most sensor installations can be performed by using a normal 7/8 wrench, but when the sensor is obstructed by a heat shield etc. it helps to have the installation-removal tool. 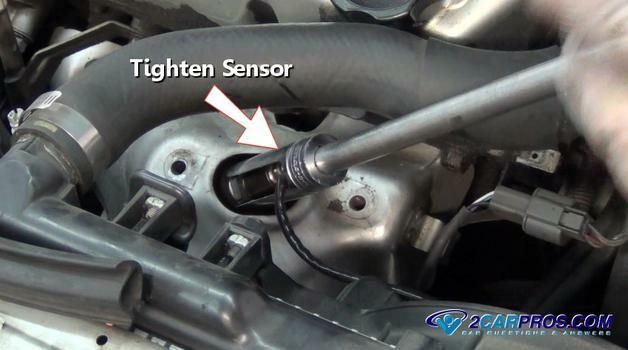 Step 13 - Gently tighten the sensor while keeping wiring free from damage, these sensors need to be fairly snug to avoid leakage. 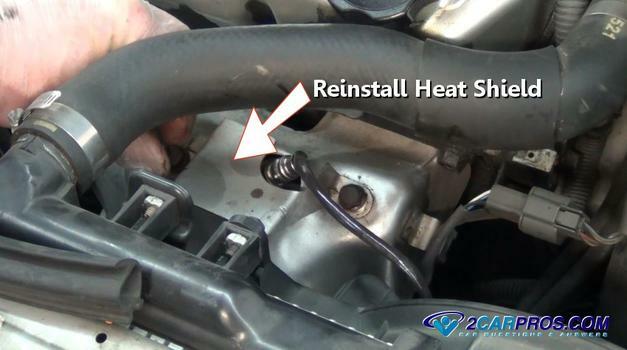 Step 14 - Once the sensor is tightened, reinstall any heat shields or bracing that had to be removed. Step 15 - After the heat shield has been reinstalled, mount the connector to it's holder and reattach the connector back onto the wiring harness. 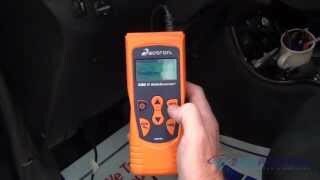 If the car has diagnostic trouble codes, they will need to be cleared. 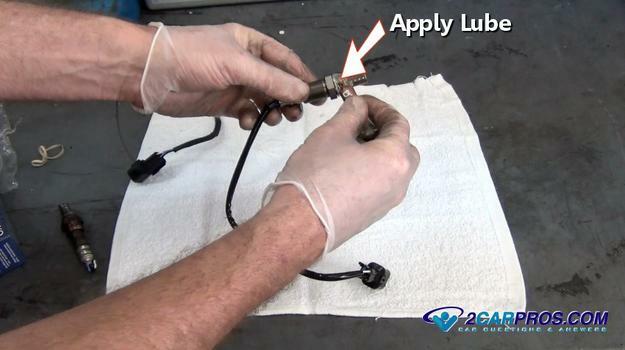 An oxygen or lambda sensor is used to determine the engine exhaust mixture which can then be controlled by the computer. These sensors are equipped with a heater that can fail causing the check engine light to illuminate. The oxygen sensor is designed to monitor the amount of oxygen that is in the exhaust system at any given second. 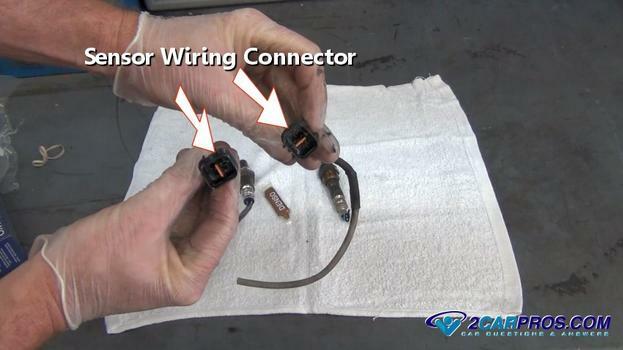 This is done by using an active chemical that when heated can act as a low voltage generator. 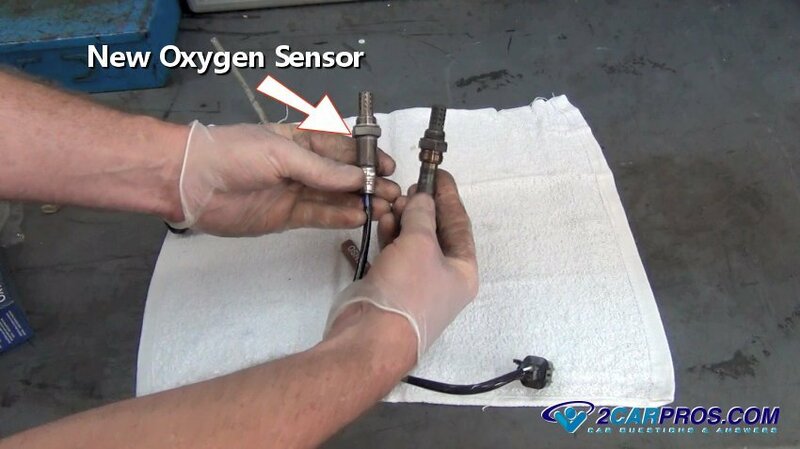 There are many conditions that can cause an oxygen sensor to miss-behave even though there is nothing wrong with the sensor, to be sure the sensor is a problem visit how to test an oxygen sensor. Older models will have just one sensor in the exhaust system while newer cars will have as many as four sensors. 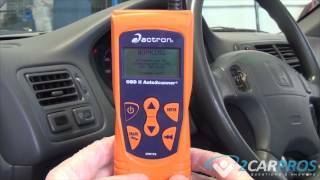 The reason behind the multi-sensor systems is control and monitoring capabilities. 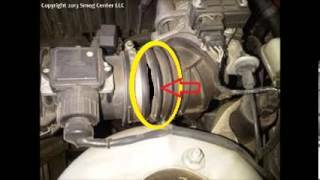 A multi-sensor system will be able to monitor the exhaust gasses before and after the catalytic converter. Use an anti rust treatment to help in the removal of the old sensor. 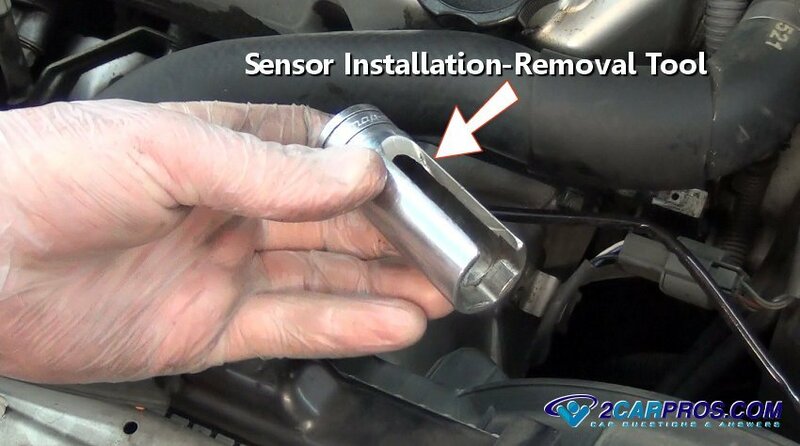 A specially designed socket or wrench can be used to aid in the removal of hard to access sensors.